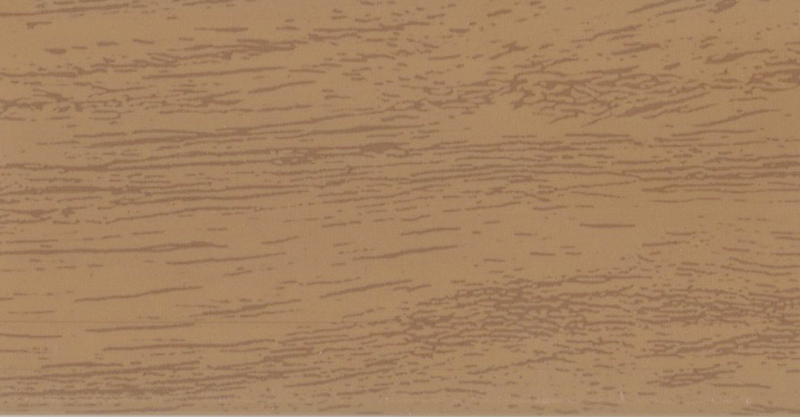 1" faux wood blinds are made pvc composite material. The slats can have a smooth or realgrain look and come in several colors. These blinds are warranted to keep their color and prevent warping for as long as our customers own their blind. The working materials for this blind tilt control and lift controls are warranted for existing customer. Cording is warranted for a period of three years, after one year the customer is responsible for shipping to manufacturer for cording replacement. Width 6" 7" 8" 9" 10" 11" 12" 13" 14" 15" 16" 17" 18" 19" 20" 21" 22" 23" 24" 25" 26" 27" 28" 29" 30" 31" 32" 33" 34" 35" 36" 37" 38" 39" 40" 41" 42" 43" 44" 45" 46" 47" 48" 49" 50" 51" 52" 53" 54" 55" 56" 57" 58" 59" 60" 61" 62" 63" 64" 65" 66" 67" 68" 69" 70" 71" 72" 73" 74" 75" 76" 77" 78" 79" 80" 81" 82" 83" 84" 85" 86" 87" 88" 89" 90" 91" 92" 93" 94" 95" 96" 0 1/8" 1/4" 3/8" 1/2" 5/8" 3/4" 7/8"
Height 6" 7" 8" 9" 10" 11" 12" 13" 14" 15" 16" 17" 18" 19" 20" 21" 22" 23" 24" 25" 26" 27" 28" 29" 30" 31" 32" 33" 34" 35" 36" 37" 38" 39" 40" 41" 42" 43" 44" 45" 46" 47" 48" 49" 50" 51" 52" 53" 54" 55" 56" 57" 58" 59" 60" 61" 62" 63" 64" 65" 66" 67" 68" 69" 70" 71" 72" 73" 74" 75" 76" 77" 78" 79" 80" 81" 82" 83" 84" 85" 86" 87" 88" 89" 90" 91" 92" 93" 94" 95" 96" 0 1/8" 1/4" 3/8" 1/2" 5/8" 3/4" 7/8"
Note: This product comes with the Crown valance free of charge standard. No other valance is available on this product at this time. Fauxwood horizontal blinds are distinguished by quality craftsmanship and durability. These products are produced with the highest quality metal and polycarbonate components. Additionally, Fauxwood horizontal blinds are built on a roll-formed, heavy-duty steel headrail, which further increases the strength and stability of the product. The operating components are secured inside the headrail by means of snap-in fittings. The cord lock incorporates a stainless steel wear guard and has a crash-resistant safety feature that locks the blind automatically once the lift cords are released. To provide smooth operation and tight slat closure, the cord tilter utilizes a steel gear housing, while the wand tilter option incorporates heavy duty components ensuring longevity. • The factory will take an approximate 1/2 of an inch deduction from the total width to a lot for brackets and correct installation. • Be sure to measure wide enough as to cover the entire window plus offer enough coverage to avoid light or privacy gap. 2 inches past the opening on EACH side is suggested if you do not have molding/trim. • An Outside Valance with returns will be wider than the ordered width to accommodate covering the headrail and mount.